A very direct way to monetize the keyword list is through paid search. 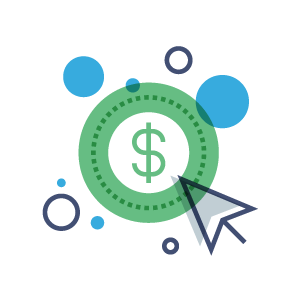 RefreshWeb expert PPC consultants will develop a pay-per-click program that integrates your keyword list to define the “buy” terms and ad campaigns where paid search can be the fast track to the top of Google. 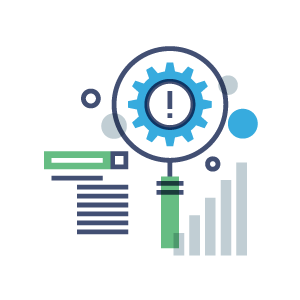 As a certified Google Partner for PPC consulting, we will handle account strategy, create results-driven campaigns, build out ads and landing pages, and personally monitor day-to-day bidding and other all other aspects of your PPC account management. Your Google Ads consultant also keeps you in the loop by offering insightful reporting…and is responsive to those quick questions that pop up. When your company’s ready to boost online exposure and lead generation, a PPC program is one of fastest ways to bring qualified traffic to your website. But setting up and managing a quality PPC campaign can seem overwhelming. 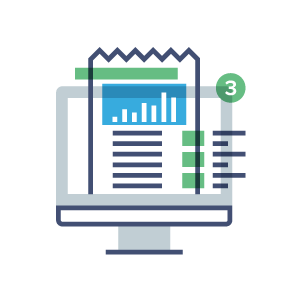 You’re looking for the lead generation capability of a well-executed paid search campaign, without the stress of managing the day-to-day operations in-house. You need the expertise that comes from years of hands-on experience, and the attention to detail that an automated program can never offer. RefreshWeb can provide all of that and more. Our expertise, resources, and deep commitment to our craft make us the ideal choice to meet all of your paid advertising needs. The bottom line is getting results from your search efforts: our PPC consultants know how to drive traffic.